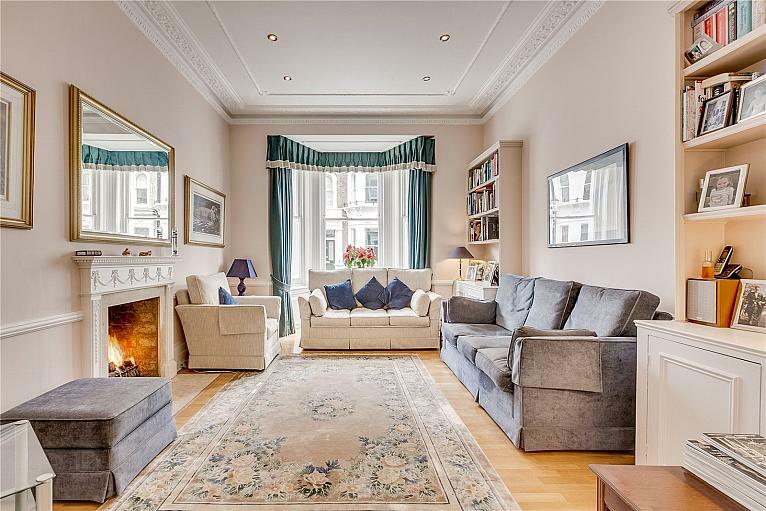 This charming three bedroom apartment boasts luxurious interiors with a sizeable double reception room and a bright master bedroom with feature brick facia wall. Leasehold plus share of freehold. 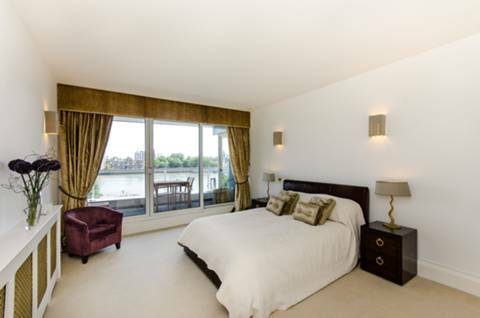 Situated in a highly sought-after Chelsea location with views over the river, this stunning two bedroom flat offers imposing living space with a fabulous wood decked balcony. Leasehold. 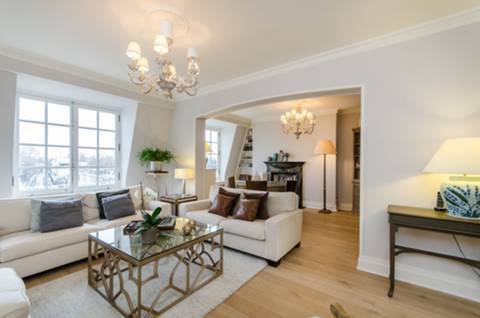 Situated in this secluded road moments from trendy Fulham Road, this is an amazing and light three bedroom maisonette boasting neutral décor, spacious rooms, modern fittings and fixtures and a lovely roof terrace. Leasehold. 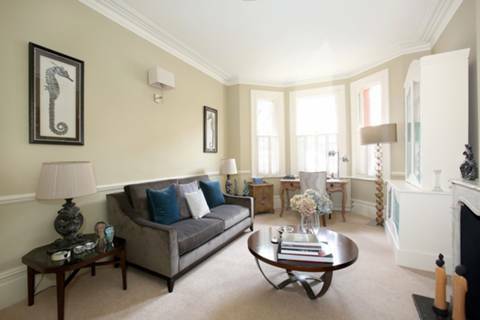 A bright and immaculately presented two bedroom flat completely refurbished throughout to an exacting standard, affording a combination of modern and traditional features. Leasehold. 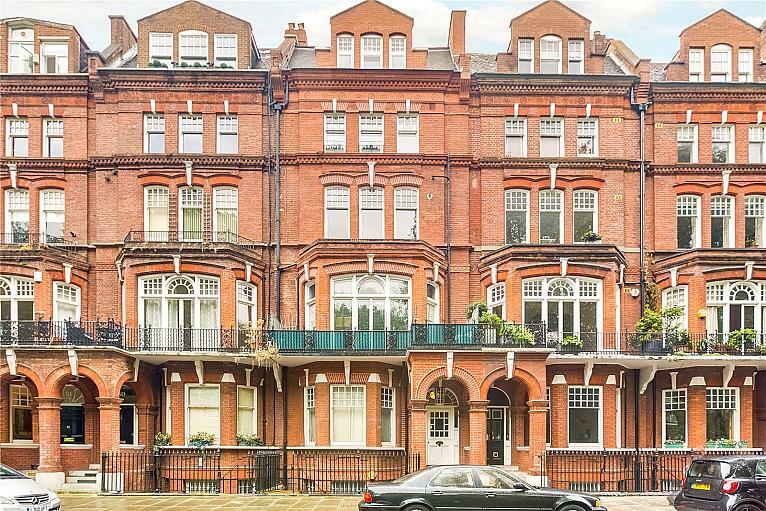 A rare opportunity to acquire this contemporary ground floor apartment, with mews style accommodation located to the rear. This wonderful two bedroom raised ground floor flat has been recently refurbished to an impeccably high standard and features stylish décor, en suite facilities, bright living space and plenty of useful storage space. Leasehold plus share of freehold. 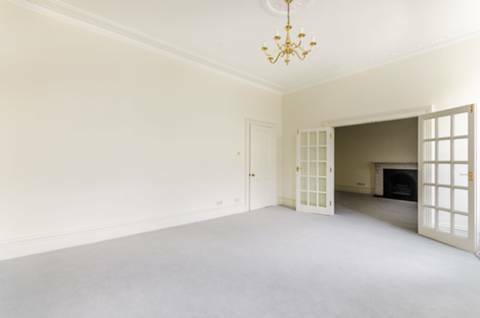 A two bedroom second floor (lift) apartment, forming part of this sought after modern development. 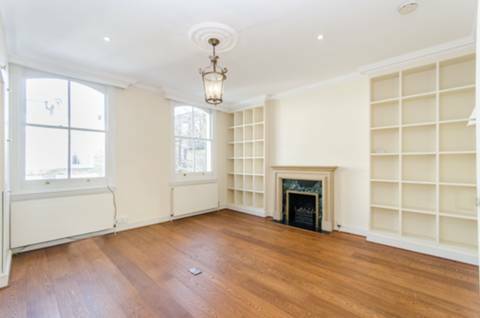 This fantastic two bedroom first and second floor maisonette offers an imposing reception room providing excellent entertaining space and opening into a spacious dining room, situated in this quiet Chelsea location. 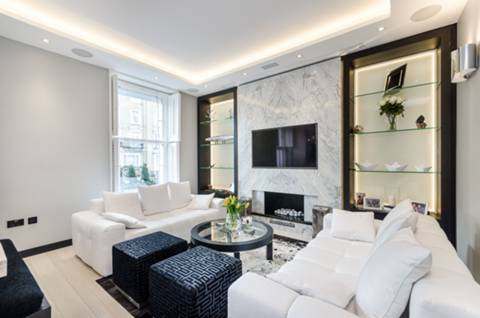 Leasehold plus share of freehold.